It’s safe to say that it’s much wiser to invest in good skincare, rather than expensive makeup. The better your skin is, less makeup you’ll need. What if you could experience a little skincare luxury, even when on a budget? A must-have for many professional makeup artists, Bioderma Sensibio H2O is a non-detergent, non-foaming micellar water with neutral pH that is perfect for removing makeup- even on most sensitive skin. It’s gentle, soothing, free of fragrance or other irritants, and, most importantly, it does an amazing job at removing makeup gently, without having to tug or irritate skin. When Garnier released its own version of micellar water, the beauty world went crazy. 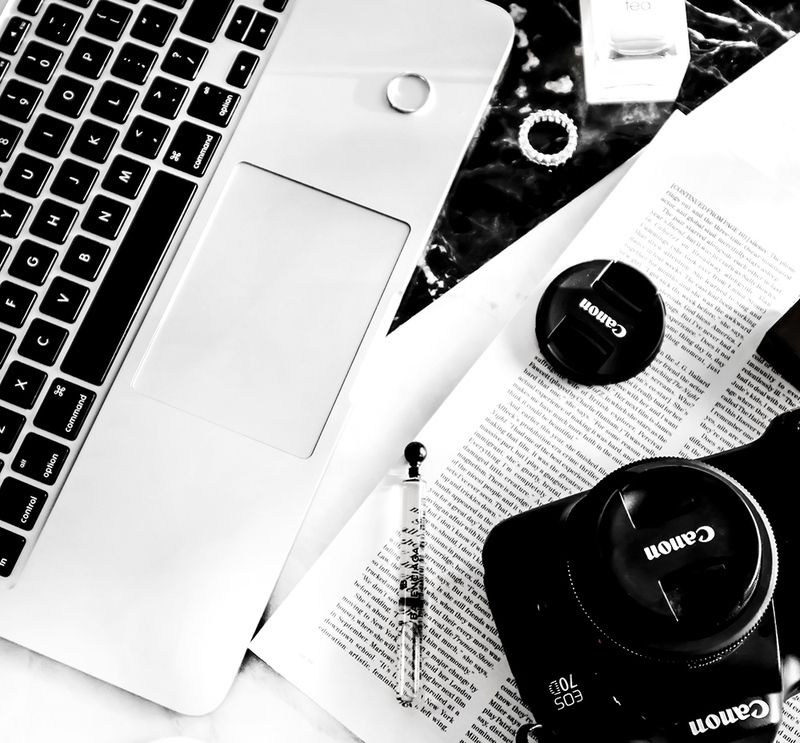 The packaging, as well as the formula, is incredibly similar to Bioderma’s Micellar Solution and, as a little bonus, it also comes in a waterproof version, which is amazing at removing heavy and water-proof makeup. As a beauty blogger, I constantly swatch and test new makeup products, which can definitely irritate my acne-prone skin. 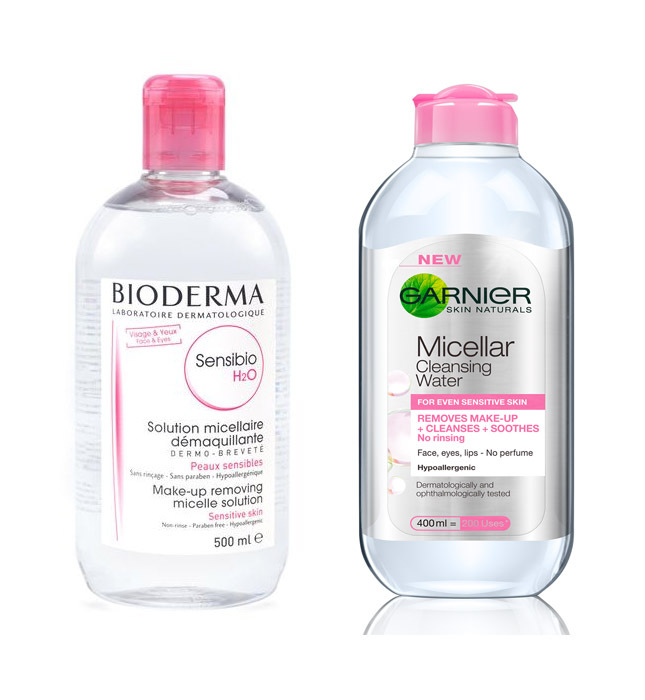 The last thing I want to do is rub my face with makeup-removing wipes- Garnier Micellar Water is incredibly gentle, and also a little easier to find than Bioderma’s version. An all-over moisturizing oil that can be used directly on your face, body, mixed with your favorite moisturizer, a cuticle and hair treatment. I love this oil- what I don’t love, is the price tag. Physicians Formula Argan Oil has the same rich, conditioning benefits and is just as great at multitasking. 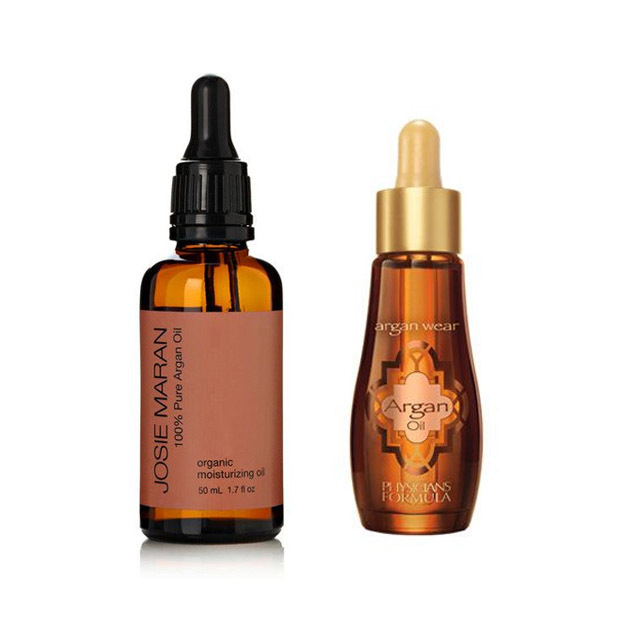 Josie Maran 100% Pure Argan Oil is *slightly* lighter, but other than that, these two oils are pretty much identical. This best-selling serum rose to fame for its ability to fight key signs of aging. It helps reveal smoother, younger looking skin and it’s also pretty amazing at fading post-acne hyperpigmentation. It’s one of those products that sounds too good to be true, except… it isn’t. I personally went through bottles of this serum and didn’t think I’d ever been able to find something just as good- let alone, better. 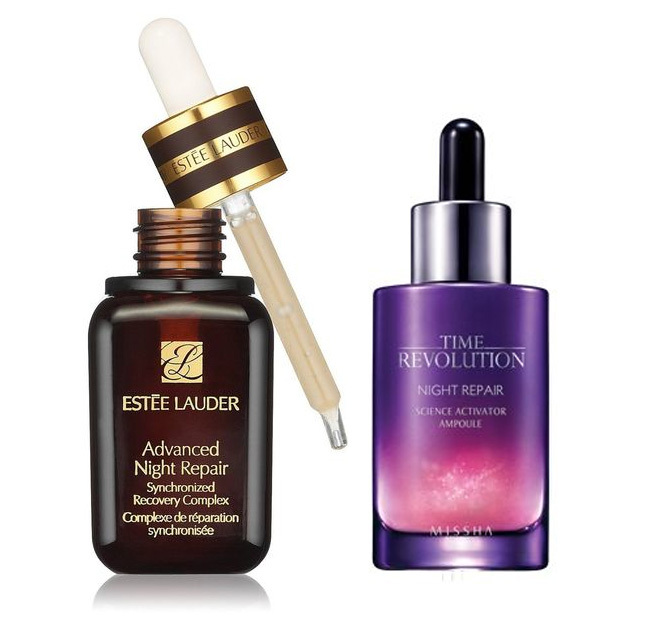 Yes, Missha’s Time Revolution Night Repair Serum is not only better, it’s also more affordable. It’s formulated with niacinamide- one of my favorite skincare ingredients that is a cell-communicating ingredient offering multiple benefits for aging skin. It also contains antioxidants and retinol- which helps your skin cells create better, healthier skin. 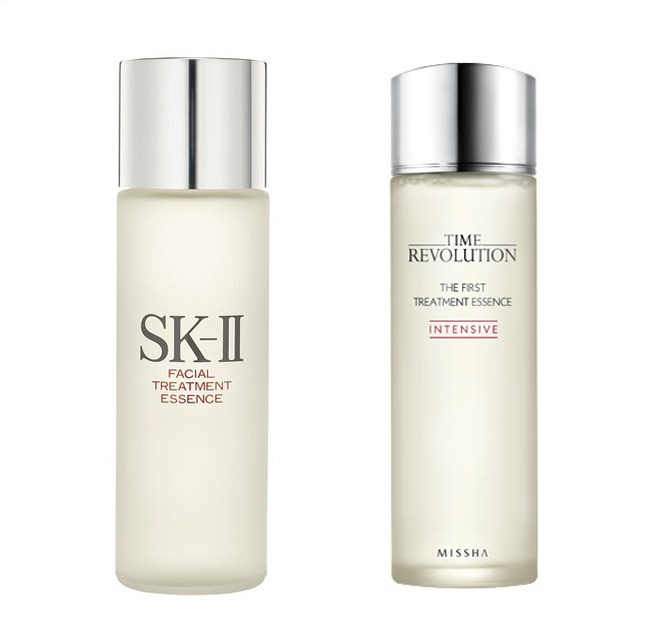 I’ve waited for years until I finally decided to splurge on SK-II Facial Treatment Essence. I kept hearing all these amazing things about it but still couldn’t justify such a hefty price tag. When I eventually did give it a try, I fell in love. When I ran out of it, I wanted to see if I could find any similar products that perhaps were a bit more affordable- that’s when I came across Missha’s The First Treatment Essence. As you can see, the packaging is very similar (as is the name). While Missha’s Treatment Essence has a few more ingredients, none of them are alarming or irritating. I knew this is a great dupe for the SK-II Treatment Essence, after my very first use- it felt absolutely the same on my skin and it is hardly possible for me to differentiate between these two products. Both leave my skin feeling very smooth, both help with redness and with minimizing the appearance of sebaceous filaments around nose and chin, both soften and slightly brighten skin. If you’re looking where to invest in skincare, a great moisturizer is always a good place to start. 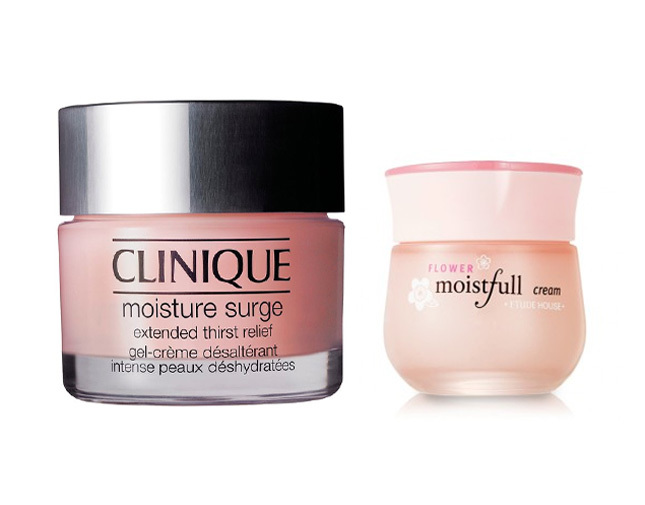 If your skin is on the dry side, chances are you’ve probably heard of Clinique’s Moisture Surge Intense Hydrator– a rich, oil-free moisturizer that helps repair skin’s moisture barrier. At $52.50 for 2.5 oz, it’ll also cost you a pretty penny. Etude House Moistful Flower Cream is yet another Korean skincare product that’s a great and more affordable alternative. Just like Moisture Surge, this cream does wonders for dry skin, protecting and nourishing it, all while bringing relief and soothing dry patches. You can also put on a very generous amount at night, and use this as a sleep mask. Keep in mind that pricey doesn’t always mean better. 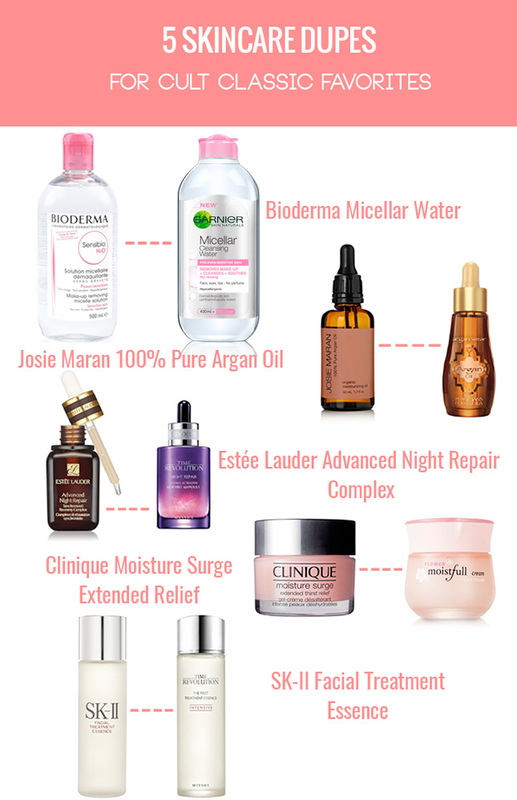 Pay attention to ingredients and you might be surprised at how many of your department store favorites can be easily substituted with some gems found at the drugstore.